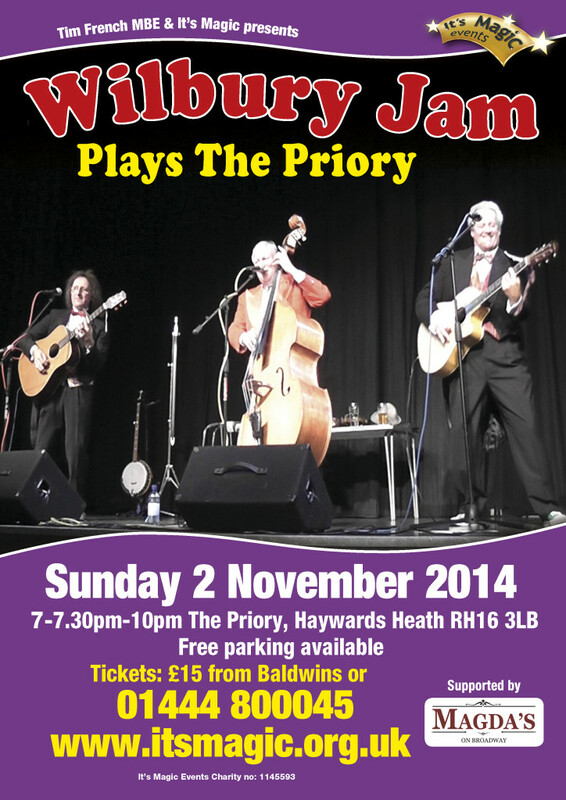 Tickets purchased online will be available to collect on the door from 7pm this Sunday at The Priory, Haywards Heath. Or purchase tickets on the door from 7pm tonight. 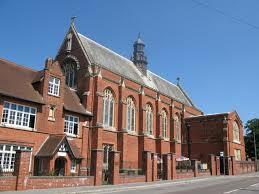 Amazing venue, formerly a convent the building was transformed with the use of a mezzanine floor into a restaurant in roof of the former church. Now to be used as an outstanding venue as a concert hall.